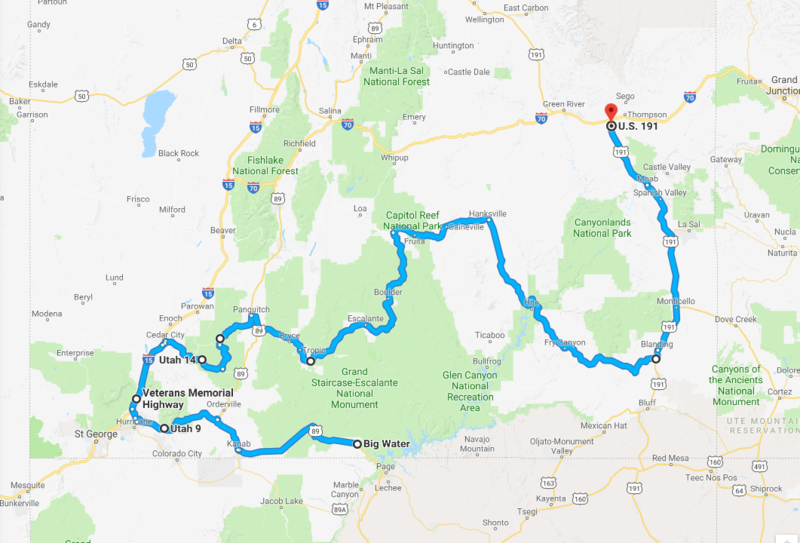 Pictured above is the route described in Rep. Mike Noel's bill for what would become the Donald J. Trump Utah National Parks Highway. Some opponents suggested at a Monday hearing that the signs will be vandalized and removed by Trump critics. 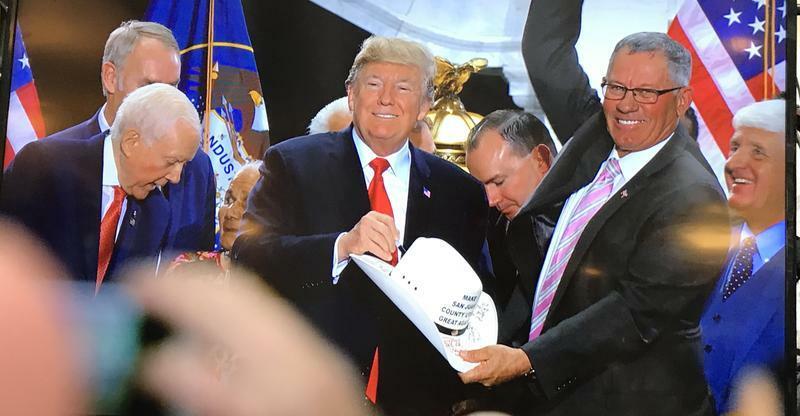 Utah lawmakers are considering a bill to honor President Donald J. Trump by designating a long route through southern Utah after him. 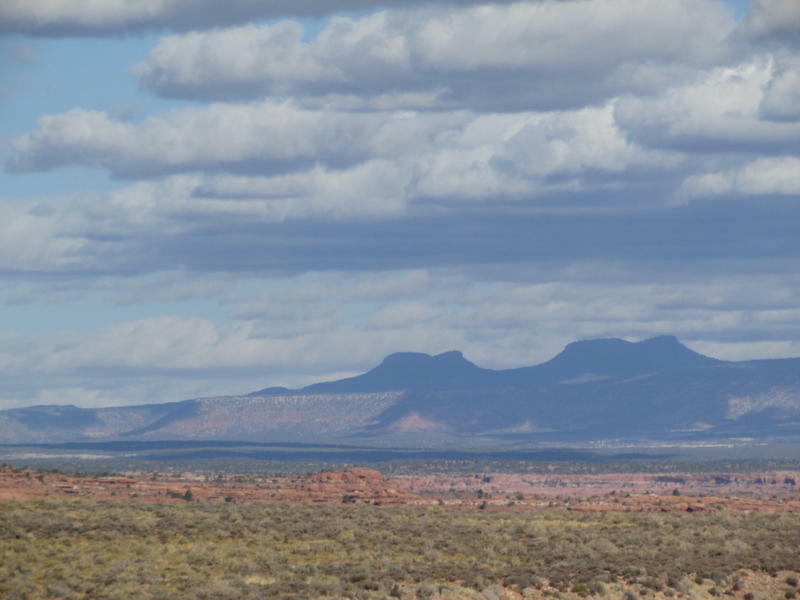 Some say it's a "thank you" for scaling back two national monuments in Utah in December. The Donald J. Trump Utah National Parks Highway would cross the landscape of the two national monuments the president shrunk in December, Bears Ears and Grand Staircase Escalante. 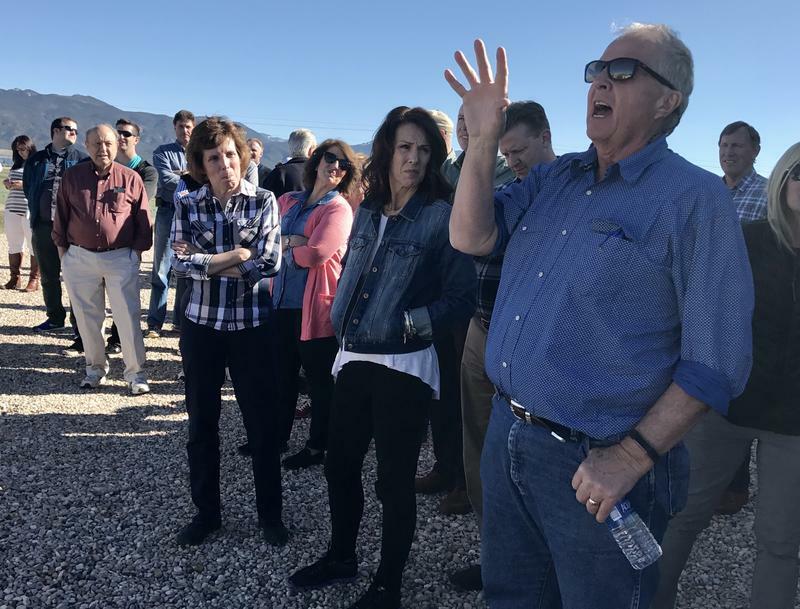 The environmental group, the Western Values Project, has asked for an investigation of Noel, because they say he failed to disclose land holdings inside the Grand Staircase – land holdings that Trump later excluded. Noel’s bill calls for new signs along 600 miles of rural roads along a route that passes Utah’s five national parks. “I just find the fact that we’re having this conversation just to be a huge slap in the face,” said Isaac Bustos, one of the people who testified against the bill. After the 9-to-2 committee vote, the House and Senate will have to act fast to make it become law before the legislative session ends at midnight Thursday.